Jambunathan has just completed her second year and found herself a little concerned about her future. Majoring in both Psychology and Gender Studies, with no clear idea of where she wants to be, she wondered how her Arts degree would serve her in the working world. With these daunting questions, Jambunathan undertook a journey to explore the post-university experiences of four Arts and Social Sciences alumni from Monash Malaysia. What she discovered assured her that she was on the right track to a future of wide opportunities and, more importantly, self-fulfillment. Maxine Lim, who graduated in 2008, sees no disadvantage in having an Arts and Social Sciences degree. She believes that the key criteria employers look for in a graduate is their potential for growth, rather than precise knowledge and hard skills. “The School of Arts and Social Sciences (SASS) focussed on what mattered; the education of minds and building of characters, by encouraging students to question and understand communities, organisations, and how people behave”. After spending close to 7 years within the management division of a major multinational corporation, Lim is now the media relations manager in Nestlé, where her job scope includes handling crisis communications and advising on public relation activities for over 14 brands under Nestlé. Enjoying the dynamic corporate world, Lim reflects that “the greatest value that SASS gave was opening up my mind to the way the world works and insights into human behaviour”, qualities which are especially appealing to employers recruiting fresh graduates. Farhah Isyqi Pungut finds that the versatility of the Arts and Social Sciences in the working world made real the phrase “the world is your oyster”. 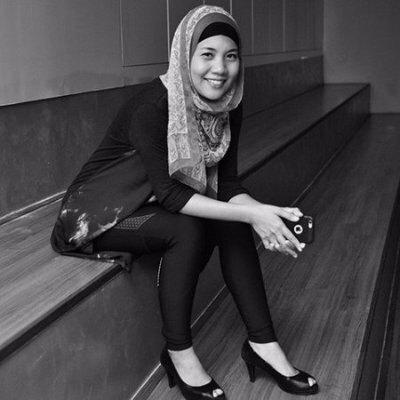 Graduating in 2006 with a major in International Studies, Farhah spent the last 9 years working in the communication industry. Having held a council member position within the 4As advertising management organisation, Farhah has just completed a move to Entropia Global, an experimental marketing agency where she works as an engagement director. She maintains that the critical thinking skills that SASS imbued in her are perhaps the most valuable benefits of her Arts degree. They have also played a major role in her career, allowing her to work on a wide array of projects and portfolios. 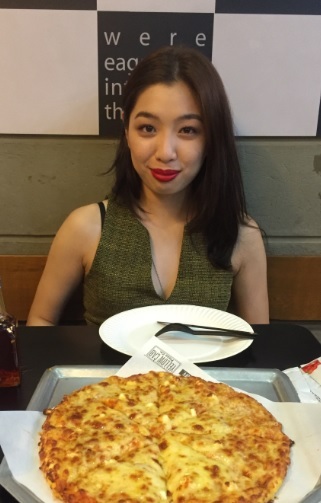 Echoing similar sentiments, Stephanie Chua emphasises how her degree equipped her with the ability to “critically think and decipher issues and problems through a different lens”. She further stresses that aside from critical thinking skills, the Arts and Social Sciences prepares you for the working world as it allows you to be “hands-on on issues that are at times abstract and difficult to grasp”. These skills, emphasised in the teaching at SASS, are key to securing a fulfilling, rewarding career. 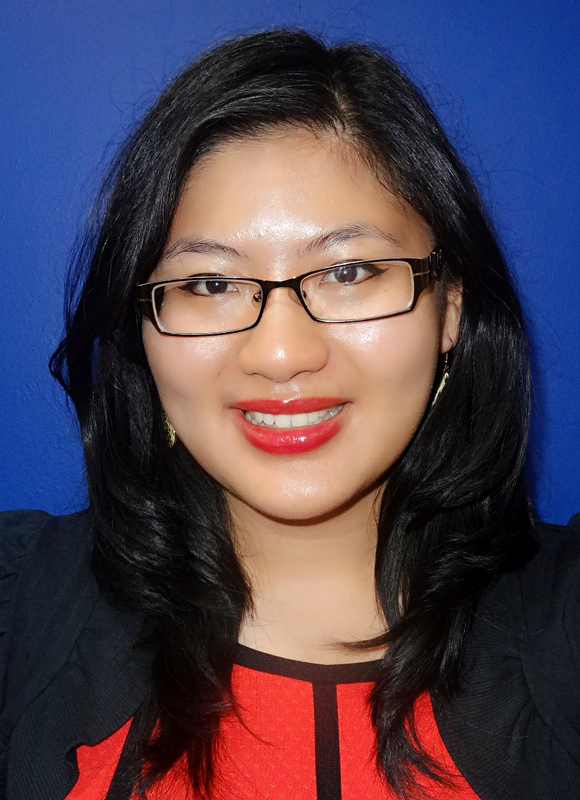 Graduating in 2014 with a Bachelor of Communications (BComn), Chua currently works as a Corporate Affairs Senior Associate with Japan Tobacco International. Having been head-hunted into her current career, Chua finds that “companies are constantly looking for talents from communications backgrounds”, which should be welcome news to those looking for study options to pursue in university. Like other alumni of the Arts and Social Sciences, Rashaad Ali who majored in Writing sees the flexibility of an Arts degree as imperative to its marketability. 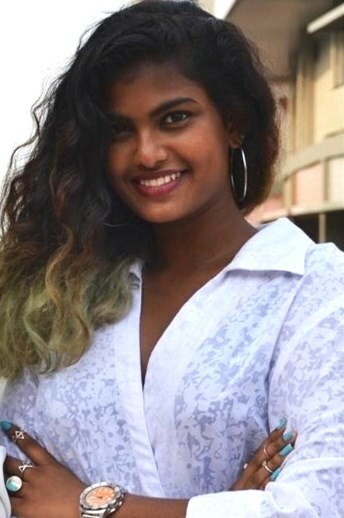 Working for several years as a copywriter at an e-commerce company, and following a period of postgraduate study, Rashaad is now a research analyst with the Institute of Defense and Strategic Studies, at the prestigious S. Rajaratnam School of International Studies in Nanyang Technological University in Singapore. 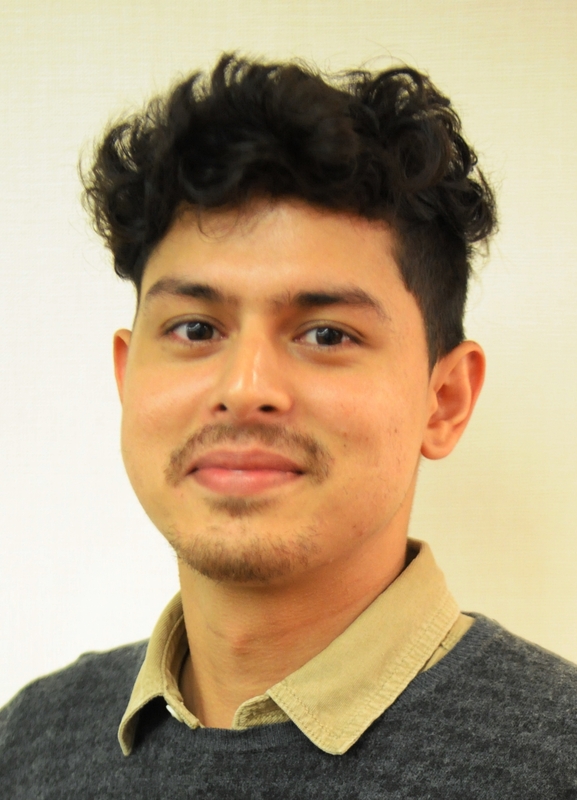 Working within the Malaysia program, his work sees him leading research projects on “domestic politics and public policy to terrorism and the impact of religious conservatism on a plural society”. Rashaad finds that his BA degree not only helped nurture his writing skills, critical thinking and analytical skills, it also provided good insight into life as a researcher and exposed him to a “wide range of world/social issues and metaphysical concepts that has propelled me toward academia”. He takes great pleasure in his work as he is given the opportunity to “contribute to a greater good, and the benefit of many as opposed to just myself”. Two years down and one to go, a reassured Hannah Jambunathan now cannot wait for what lies ahead when she graduates.